If you hear strange noises coming from your Mercedes engine, sense the vehicle isn’t shifting properly, or see leaking fluids, contact us immediately for an appointment to check your transmission—before significant damage or transmission failure. 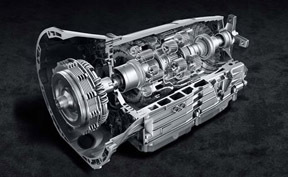 We’ve been performing professional Mercedes clutch repair and transmission service for over 20 years, so you can trust us to accurately troubleshoot and fix your Mercedes transmission. We are your affordable alternative to dealer service.